IDW and EuroComics would like you to know that Flight of the Raven has been nominated for a Harvey Award for Best European Book. 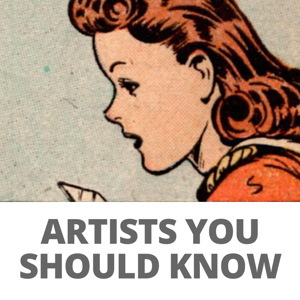 It was previously nominated for two Eisner Awards and won the Best Artist award at the Angoulême Festival. 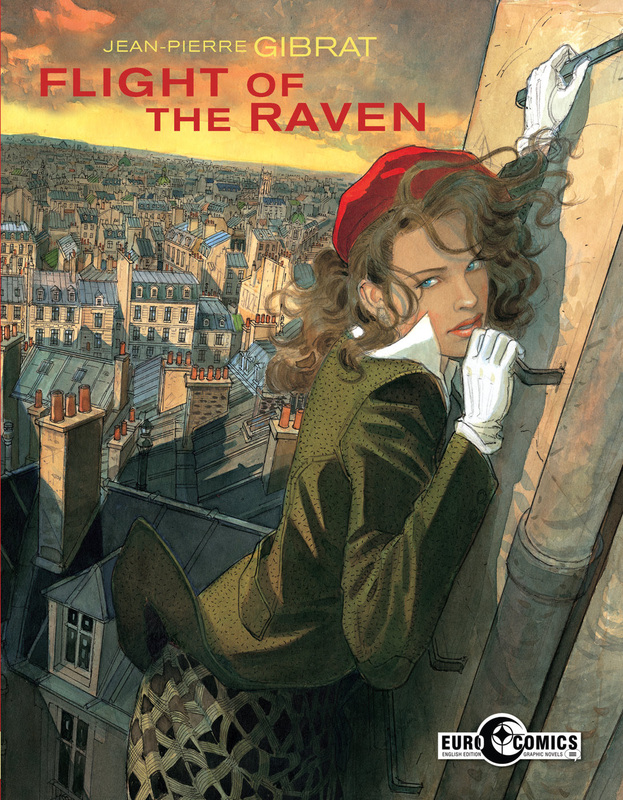 The lush watercolors and masterful storytelling of French artist Jean-Pierre Gibrat have earned him a 2018 Harvey Award nomination for Flight of the Raven, his first graphic novel translated to the English language. Flight of the Raven, published by the EuroComics imprint of IDW and translated by Diana Schutz and Brandon Kander, has been nominated in the Best European Book category. Winners will be announced at the 30th Anniversary Celebration on October 5th during New York Comic-Con. One of the most beautiful graphic novels of the 21st century, Flight of the Raven takes place in Paris during the German Occupation and stars a memorable heroine in the French Resistance fighter named Jeanne. With the help of an apolitical cat burglar named François, she tries to save her comrades, including her missing sister Cécile, from the Gestapo. 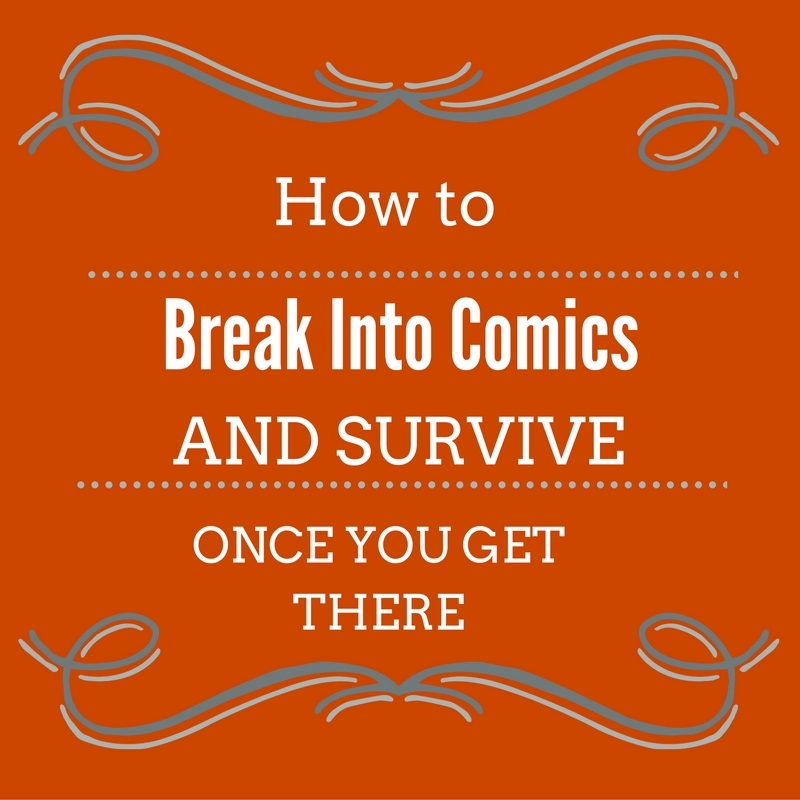 The Harvey Awards, which celebrates its 30th anniversary in 2018, honors comic book excellence across a variety of categories and represents one of the industry’s largest annual events. Voting is now open to eligible industry professionals. EuroComics/IDW has recently released Gibrat’s The Reprieve, the prequel to Flight of the Raven, and will publish the first volume of his newest series, Mattéo, this coming December. Gibrat is working on the fifth and final volume in the Mattéo series that follows the titular protagonist through the major conflicts of the first half of the 20th Century, so readers have plenty of his work to look forward to. Jean-Pierre Gibrat was born in Paris in 1954, less than a decade after the Second World War. “In my generation,” he says, “everyone was at least once asked the question: ‘What would you have done if you had lived at that time? '” With his work on the award-winning graphic novels, Flight of the Raven and The Reprieve, Gibrat began writing his own scenarios, seamlessly uniting words and pictures, and answering the question in his own way. I loved reading this book. I thought that Captain America fans might appreciate it. I did. It’s a really, really good historical thriller with some excellent art. It’s both exciting and very tense at times. It’s sister book, “The Reprieve”, is also great. IDW is killing it with this Eurocomics line. The only book I haven’t liked is “Lights of the Amalou”, and even that had some fantastic art. (I would have liked “Alack Sinner” in a more deluxe form, but to have the entire series in English is two affordable volumes is a blessing in itself. @Patrick – “Lights of Amalou” has fantastic art, but the story lost me completely. Loved Wendling’s art, but furry fantasy isn’t my thing, I guess.